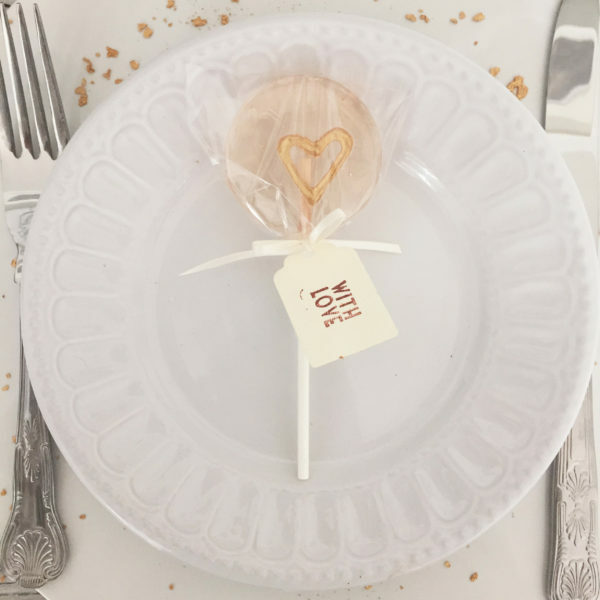 These stunning ten love heart lollipop favours make the perfect gift for your wedding guests, party guests or as a gift for a loved one. 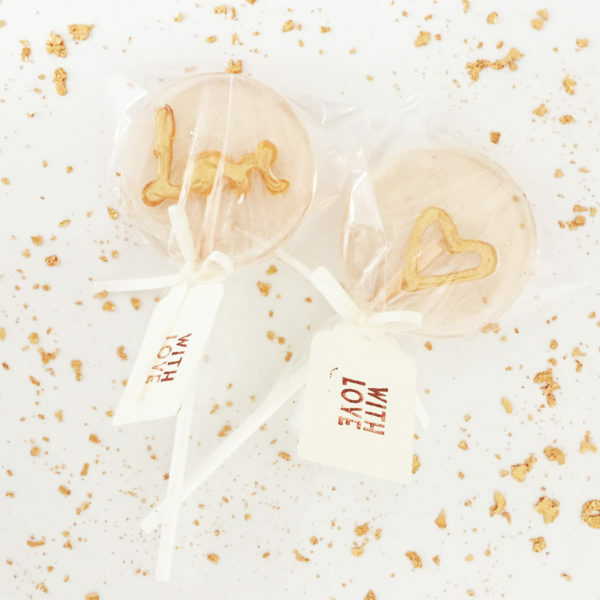 These love heart lollipop favours make the perfect gift for your wedding guests, party guests or as a gift for a loved one. 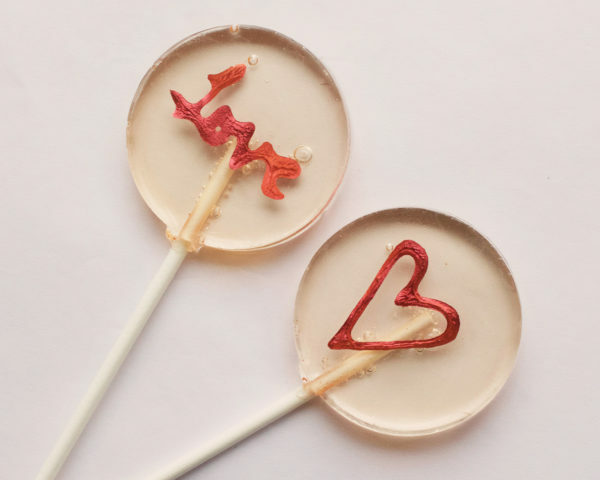 These lollipops favours (4 Love | 6 Hearts per 10) come wrapped in cellophane. Small, blank, stamped or custom card tags are available to purchase. 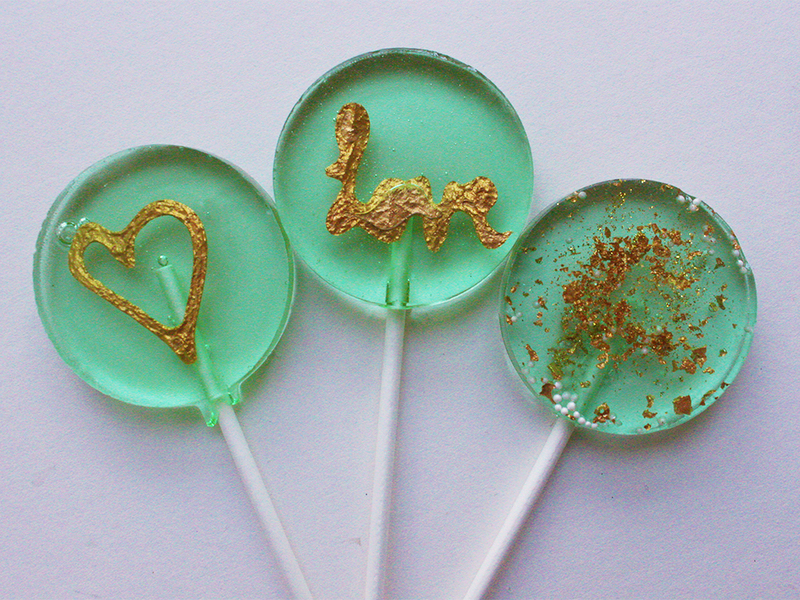 I am able to customise the lollipops to match your colour scheme. Let me know your requirements! 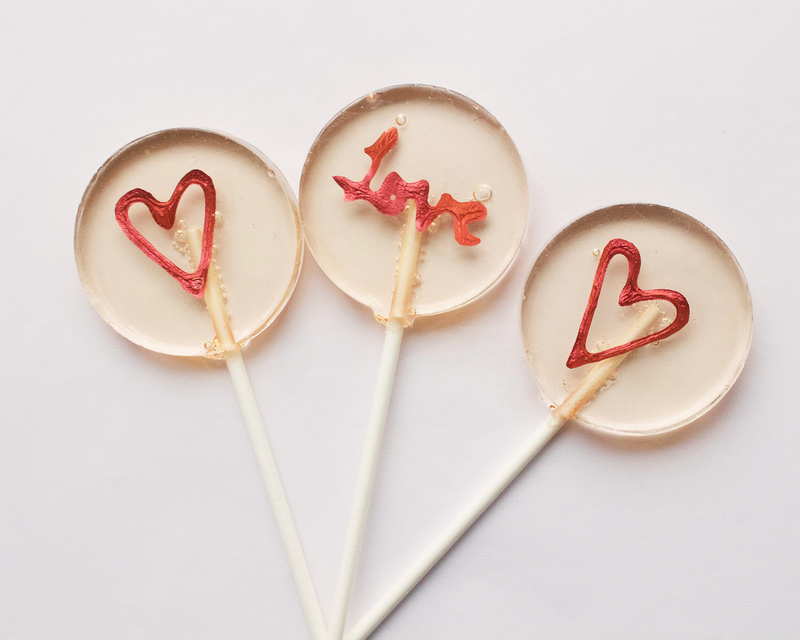 These worked beautifully in the hen party gift bags I did for my friend’s hen party. They went so well with the theme & a real talking point. 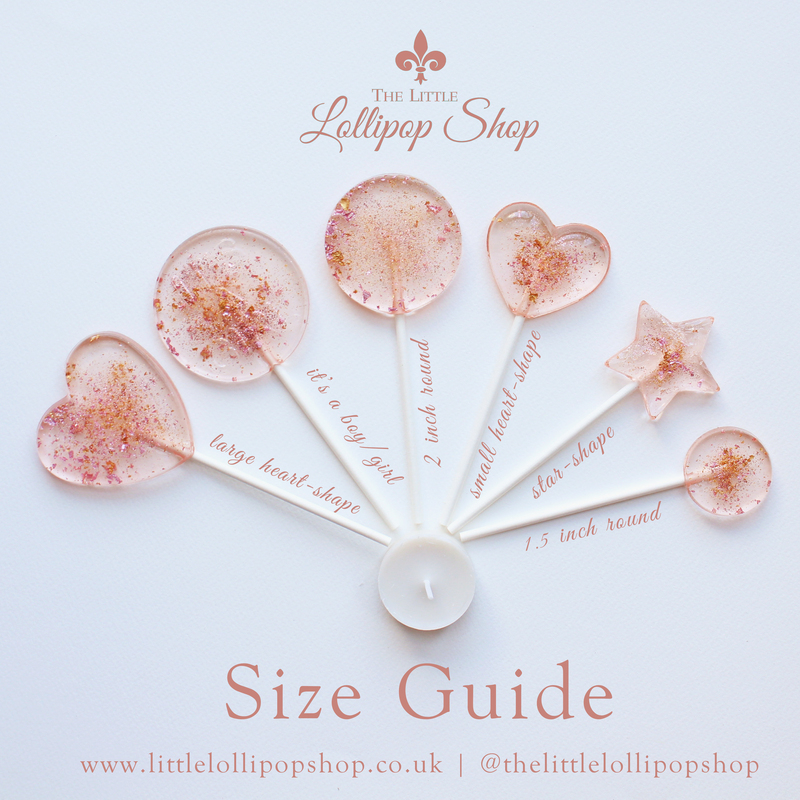 One or two were slightly rough round the edges, but nothing major- and that’s the wonderful nature of hand made! They were packed really well & delivered on the preferred date. 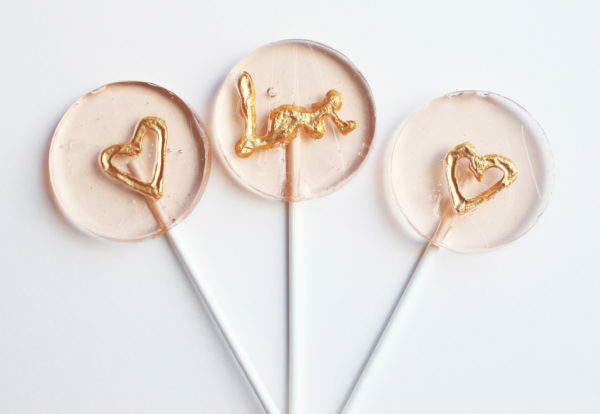 Ordered ten lollipops in clear with gold writing to trial before ordering more for my daughters wedding.arrived on time and are beautiful,taste good too! Have ordered more for her wedding place setting as I now know they will look wonderful. Thank you. 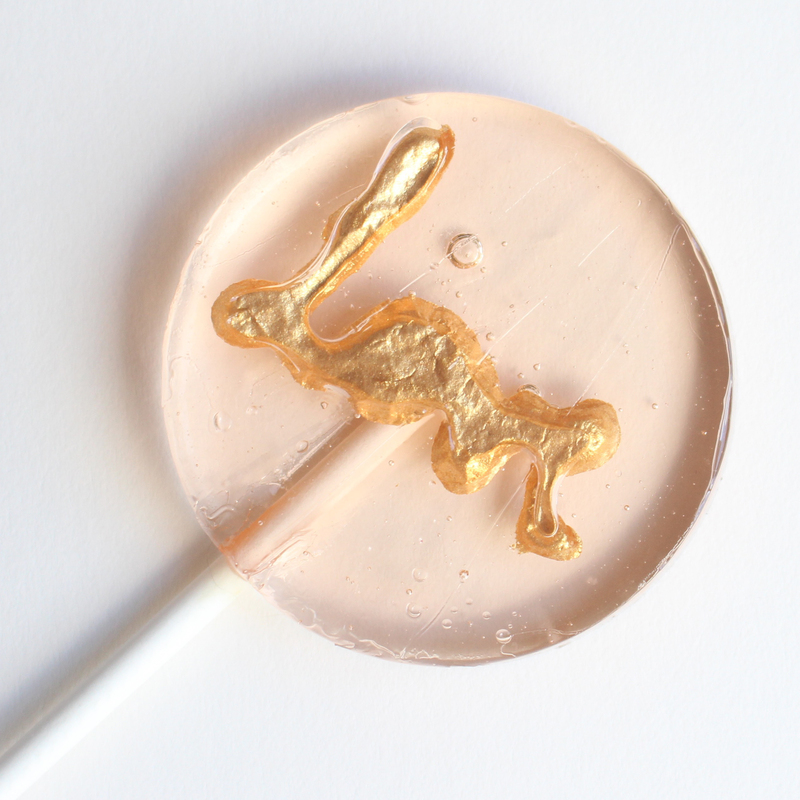 My lollipops – a big order – arrived really promptly and looked absolutely gorgeous. 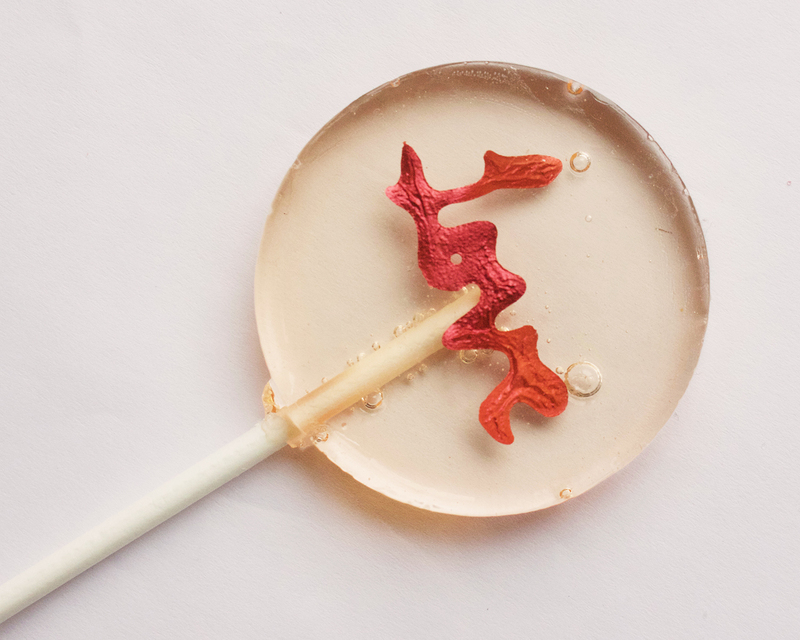 The staff were really helpful and sent us some samples before our bulk order as we weren’t sure about the colouring. Highly recommended! 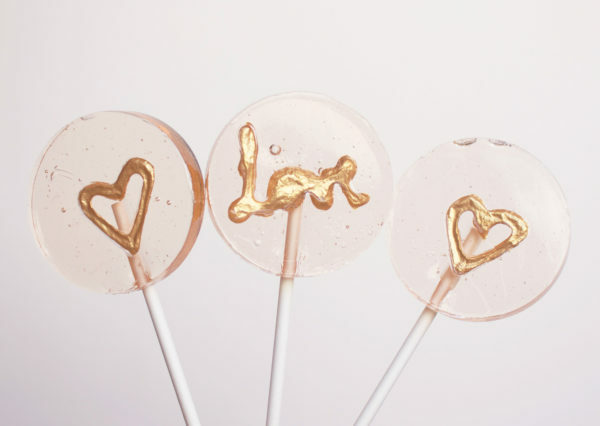 My Lollipops were absolutely stunning in REAL life! The promptness, efficient handling of my order and overall process of ordering with The Little Lollipop Shop was outstanding and I would HIGHLY recommend their services. 5 Star Customer Rating!